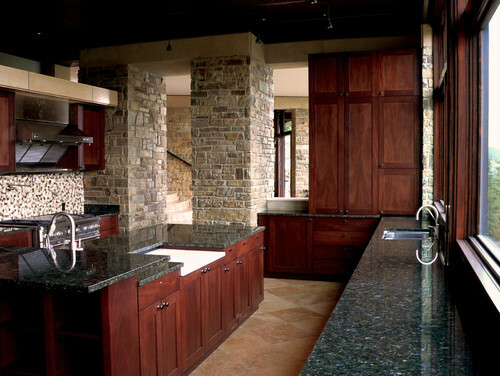 Verde Butterfly Granite is a mostly green Granite quarried in Brazil. A unique blend of greens, white and gray with darker black veins. 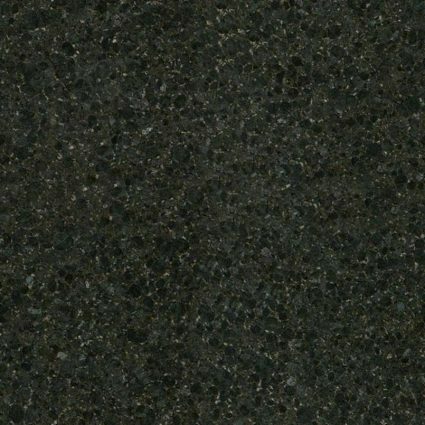 Industry names include Butterfly Green Granite, Green Butterfly Granite, Verde Cotaxe Granite, Verde Corallo Granite, Verde Reale Granite, Verde Venecia Granite and Verde Papillon Granite. 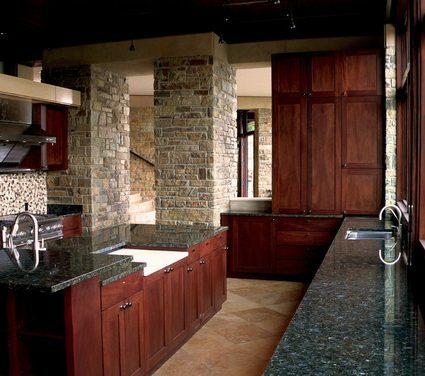 This beautiful Granite is ideal for kitchen and bathroom countertops and is recommended for both commercial and residential applications including exterior and interior projects.